2014 snowmobile season is right around the corner and we will be looking to you to give us direction on where and when it will take place! To date you can see what we have been thinking by clicking here for more information! We will just keep pushing these plans forward until we all meet for our next group trip. 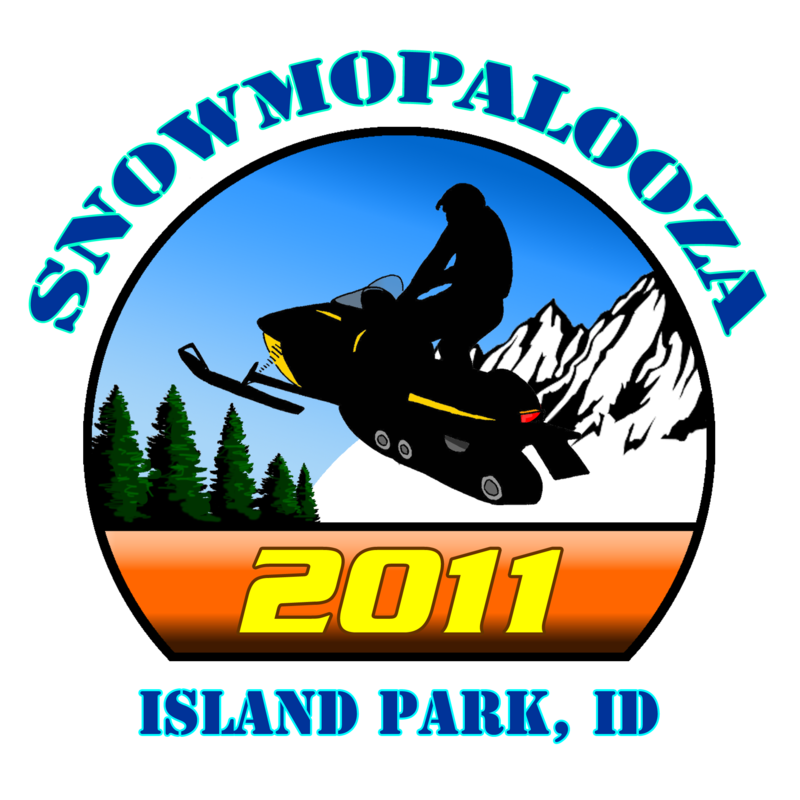 2013 was an off year for Snowmopalooza as a whole but we still managed to get some riders out into the field. We will have some images and some notes/feedback as the days pass so be sure to check back soon to find out how it went.